Healthcare organizations, today, must cope with a transforming business model while meeting the pressures of the industry’s regulatory demands. Healthcare industry is an organized provision of medical care to serve individuals or a community. 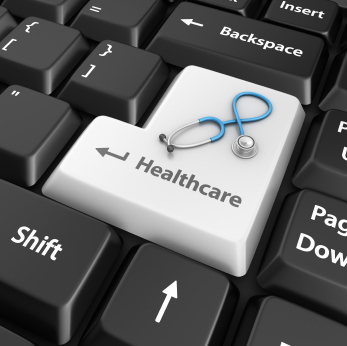 The role and the criticalness of healthcare software solutions in the quality of social welfare in today’s society have been widely well recognized by competitive healthcare organizations. Between decreasing bottom lines and increasing costs, the respective industry is currently addressed with a series of challenges. Nevertheless, the advent of eHealth solutions; a term that has been recently named for healthcare practice supported by electronic processes and communication, is turning out to be one emerging playground for all the health professionals and contributors. With the emergence of electronic/digital processes in Health, like health mobile applications widely known as ClinicManage solutions, quality health organizations are now affirmatively seeking advanced healthcare software solutions that can systematize processes; from remote health monitoring, staff scheduling to maintaining medical records. It can be derived that anticipating the acceptance of smarter operations on a larger scale in the healthcare scenario, can bring forth even more competitive operations and productive solutions in the near future. At Primetech, we enable healthcare organizations to enhance operational efficiencies, streamline internal processes, modernize business and develop customer intimacy, while meeting regulatory compliance. you about their medical history. User friendly, simplifies a whole lot of the process of maintaining patient data.